Looking for a new favorite breakfast and brunch spot? Good news: we've found the freshest eateries to satisfy your cravings. Here are the newest places to check out the next time you wake up with an appetite. Dolce & Cafe is a modern creperie and casual eatery that serves up fresh pastries, croissants and more. Yelpers are generally positive about Dolce & Cafe, which currently holds four stars out of 17 reviews on the site. Carlos A., who reviewed it on June 10, wrote, "It's been a long time since I had really good French toast -- the kind that tastes homemade. ... It was good -- just the perfect level of moist (not too much). Croissant was so good and the latte was perfect." 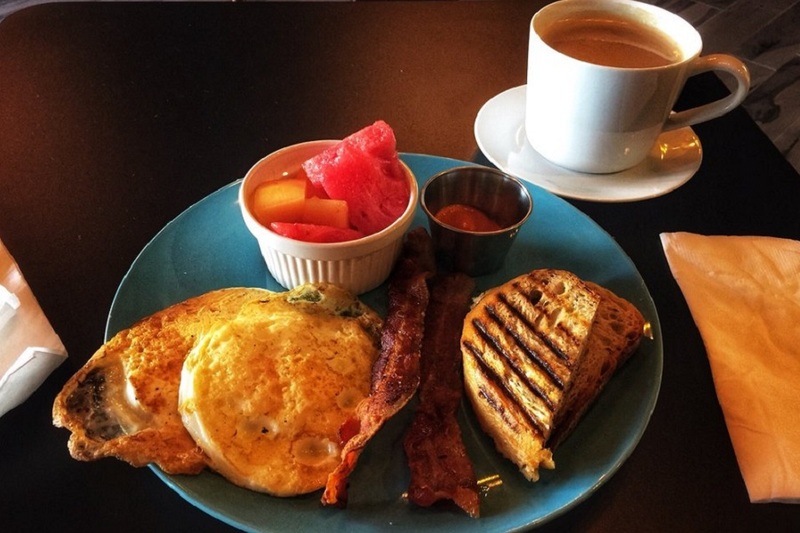 Michael O. added, "Great new neighborhood cafe! They serve paninis, crepes, croissants and mini desserts! The food quality is excellent and the service was top notch! The owners are hands on and really genuine." Dolce & Cafe is open from 7 a.m.-8 p.m. on Monday and Wednesday, 7 a.m.-8 a.m. on Tuesday, 7 a.m.-9 p.m. on Thursday and Friday, 8 a.m.-9 p.m. on Saturday and 9 a.m.-5 p.m. on Sunday. 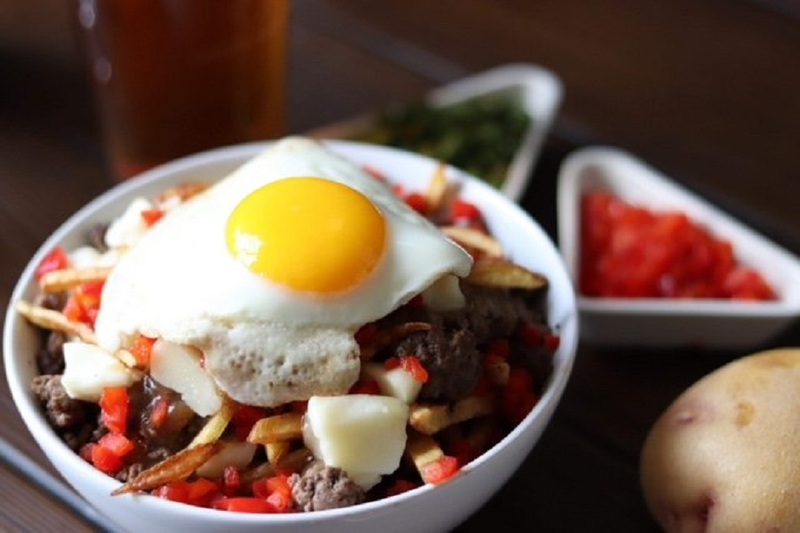 Tubs Poutine is a poutinerie, offering comfort food and more. It serves brunch on the weekend. Tubs Poutine is attracting fans with 4.5 stars out of 53 reviews on Yelp. Yelper Jason B., who visited on June 30, wrote, "I was really impressed with their tasty poutines. I had the Tubs and the beef/bacon with gravy was awesomely tasty. The cheese curds had just the right amount of salty fat and I was pretty happy." Bill C. noted, "It's the best poutine place in Houston! ... I had the Bib, with lots of meat, gooey curds and gravy over fries." Tubs Poutine is open from 11 a.m.-2 p.m. on Monday, 11 a.m.-9 p.m. on Tuesday-Thursday, 11 a.m.-midnight on Friday, 10 a.m.-midnight on Saturday and 10 a.m.-9 p.m. on Sunday. 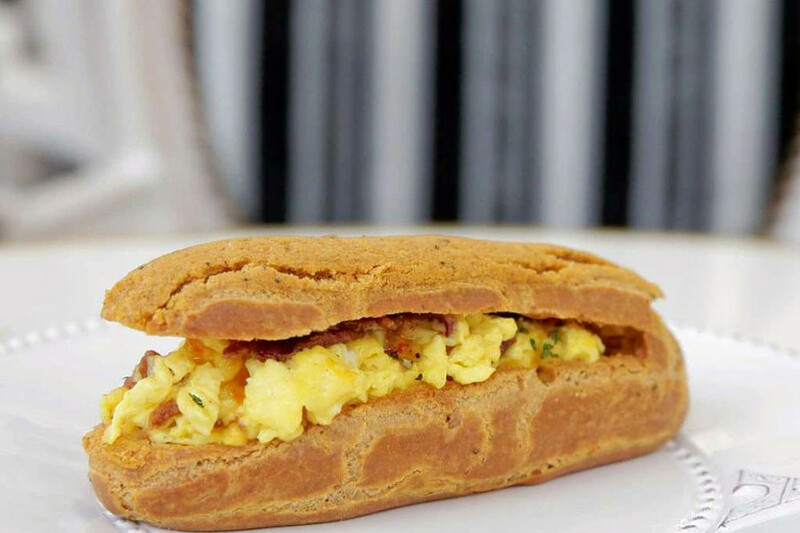 Stop by French eatery and coffeehouse Cafe Poetes in the morning for breakfast options like country bread with butter and jam, the Eclair Bacon & Eggs (choux pastry dough, scrambled eggs, bacon and sweet Thai chili sauce) and the egg muffin (hash browns, cheddar, eggs, bacon, toast and sweet Thai chili sauce). The eclairs are baked fresh on-site and include sweet options like dark chocolate, lemon meringue and pistachio gingerbread, along with savory fillings like meat, salmon or cheese. Pair your breakfast with a caffeinated beverage, such as matcha lavender latte, chocolate glace chantilly, espresso or hot tea. Cafe Poetes has been warmly received by the neighborhood with four stars out of 107 reviews on Yelp. 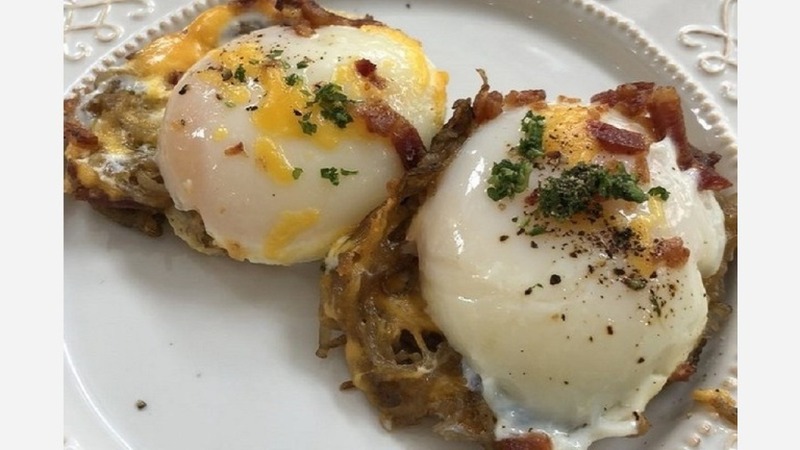 Yelper Kay L., who reviewed the eatery on May 29, wrote, "Cafe Poetes is honestly one of the most adorable cafes I've been to in Houston. Their French library-style space gives a unique atmosphere, perfect for the menu. The table markers are even distinguished by authors, which is a cute little detail. It's clean, airy and bright, almost too perfectly detailed to want to sit/dine in." Linda E. noted, "The space is just what you could expect from a cafe in Paris. Mostly everything is based around the eclair, but they also have other food items on the menu. I came to try the latte, lemonade and eclair. I must say, I enjoyed all the items."